"This is the only chance to rescue what little civilization we have left." 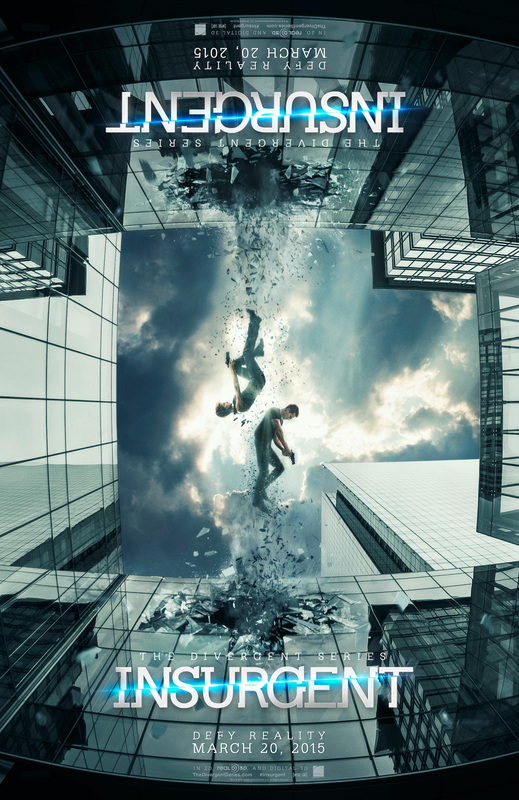 After a nightmare teased The Divergent Series sequel Insurgent, the full theatrical trailer for the next chapter in the sci-fi tale has arrived. Shailene Woodley and the other rebels are still being chased, but this time it's because the leader of the Erudite (Kate Winslet) is on the hunt for a powerful Divergent to use a powerful device she's obtained. The stakes are higher, and it looks like the budget is too, since this looks bigger and better than the first. We also get a first look at Naomi Watts as a new ally, and Shailene Woodley fighting herself. Watch below! 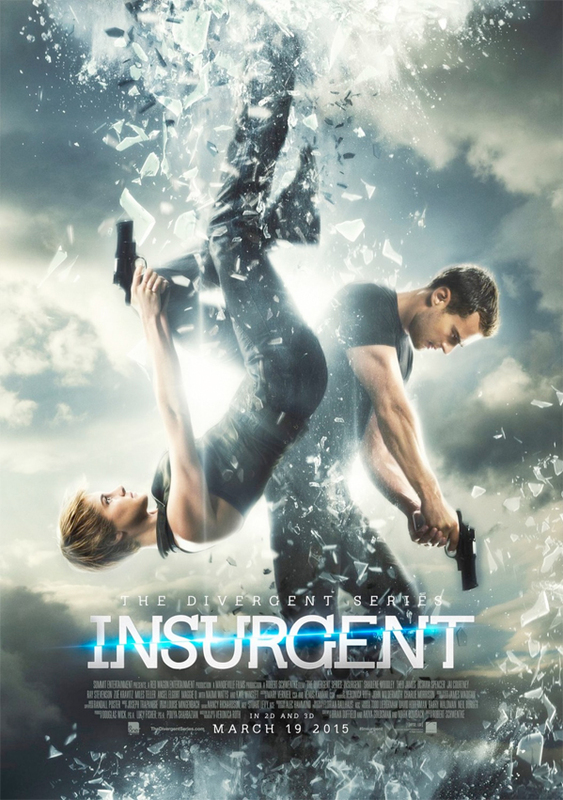 You can still watch the teaser trailer for The Divergent Series: Insurgent right here. Really was 'meh' on the first one. This one does not look much better to me. I wouldn't pay to watch this, and... WHAT AN AWFUL HAIRCUT. The more I see of the these "YA-adaptations-Insta-franchises", the more I realise that J. Law (and/or whoever advised/informed her decision) pulled off a trick aligning with the Hunger Games. While by no means perfect, the films so far have been well executed, beautifully shot, (for the most part) well acted, and have had some really genuinely interesting stories to tell, all while integrating some political commentary and philsophical themes. Considering the quality of the adaptations that've been put out in the last few years, its quite an achievement. O, and this looks really bad to me. Really hope Woodley can find more Spectacular Now's. Or at least a better quality franchise. Are you talking about The Hunger Games? Because if so then all of those things are true. If you're talking about this franchise than they're pretty much all false. The acting sucked except for a shocker being Jai Courtney who did really well. Terribly executed, that movie dragged on for about 40 minutes to many and there was nothing exciting about it. Haha, indeed. Did mean to compliment the Hunger Games films by the way. Looks like garbage. The first one was trash and boring. How is Theo James supposed to look 18. He looks like a 30 year old man. Shailene Woodly sucked in the first one, some of the blandest acting I've ever seen and there's something about her face that I just hate.